In 2011, an extraordinary popular protest movement swept North Africa and the Middle East. Mass demonstrations and public protests inspired a new generation to imagine a future without authoritarian rule. Yet, just a few short years later this sense of hope and possibility has largely given way to gloom and pessimism. In this unique collection of blog posts and essays, renowned international law scholar Richard Falk explores the political situations in the region, including Egypt, Libya, Syria, Turkey, Iran, and Iraq, pairing his reflections on developments as they unfolded with analysis of events today. When Is an NGO Not an NGO? The International Criminal Court Plays Politics? Richard Falk did it again. A masterly survey and critical analysis by an expert with knowledge and wisdom. Chaos and Counterrevolution is a subtle and sophisticated assessment of what is going on in the MENA region After the Arab Spring. 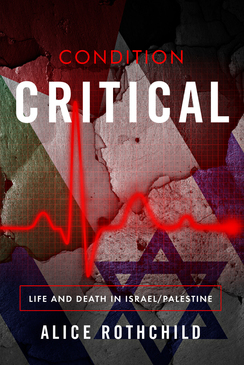 It is a major contribution to the field as well as (Critical) International Relations Theory. Highly recommended. The blogposts collected in this volume showcase both the immediacy of contemporaneous reporting and the reflective, thoughtful analysis that has characterized all of Falk’s writing over many decades. His deep knowledge of the region (especially Turkey) gives extraordinary depth and texture to his compelling insights; and the power of his narrative and the excitements—and disappointments—he records impel the narrative forward with intense force. 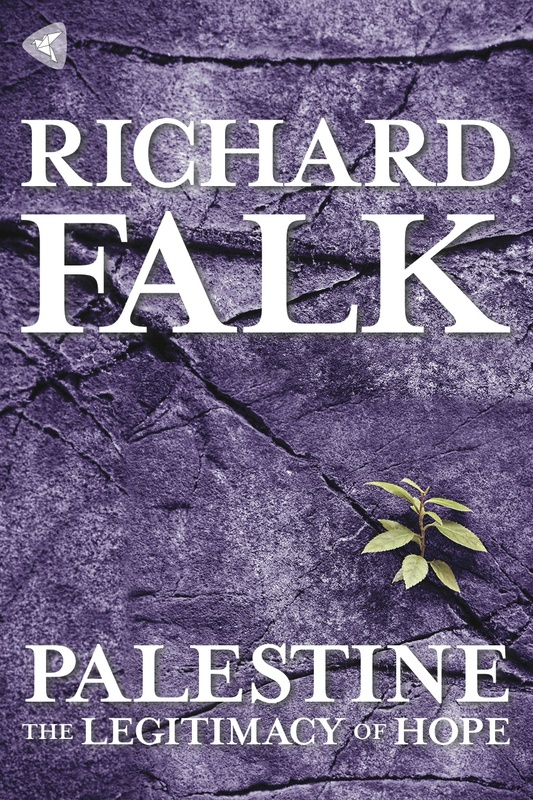 Richard Falk’s groundbreaking investigative work on Palestine and Israel is well known. But he has also followed the swift tide of events in the rest of the Middle East with fine attention to the complex questions of international law and morality that they inevitably raise. Chaos and Counterrevolution provides crucial analysis, helping readers worldwide to understand what has been happening in many Arab countries, and in Turkey and Iran. Chaos and Counterrevolution: After the Arab Spring offers a tour de force inside the Middle East region. 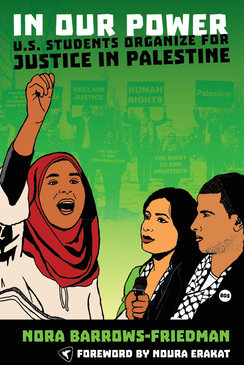 It presents candid and lucid analyses of interconnected complexities ranging from a lurking colonial past and hegemonic policies, to rising expectations and dashed hopes following the Arab spring. 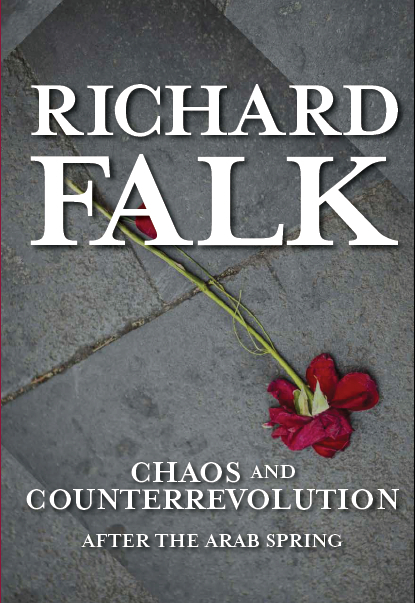 Richard Falk depicts the essence of the struggle between hegemony and emancipation in the region. He tells it as it is: painful but very real.